As voters streamed to polling stations across Bahrain for parliamentary and municipal elections, the main Shia opposition is expressing its dissatisfaction with the political situation by staging a boycott. 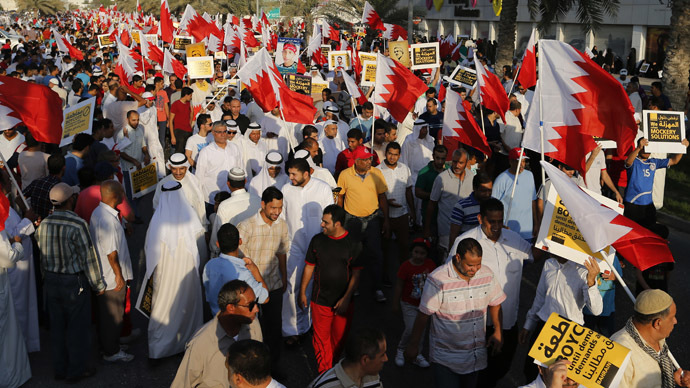 Bahrain on Saturday headed to the polls for the first time since the 2011 uprising that pitted the country’s Shia majority against the Sunni rulers, a simmering conflict that continues to flicker to life today with periodic outbursts of protests and violence. Al Wefaq, the main Shia opposition group in this Gulf state, said it is boycotting elections on Saturday because it believes that, regardless of the results of the voting, parliament will not have the power to represent the needs of the Shia people. The group had won 18 out of 40 parliamentary seats in the 2010 election, but pulled out of parliament as the 2011 protests intensified. 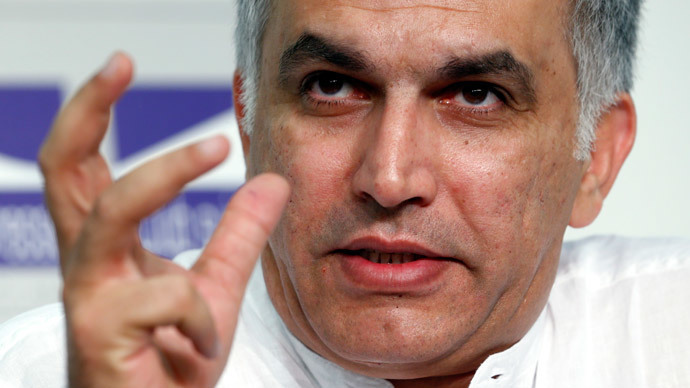 Earlier this year, efforts to mend relations between the ruling al-Khalifa family and the opposition faltered following the prosecution of opposition members. 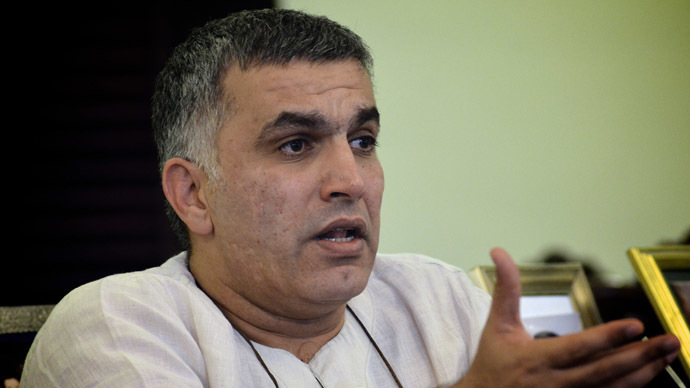 Nabeel Rajab, president of the Bahrain Centre for Human Rights, expressed doubt that Saturday’s elections will be able to resolve Bahrain’s Sunni-Shia controversy. “A parliament, half of which is being appointed and other half which is elected, has no power at all,” Rajab told RT in an exclusive interview.“It’s more cosmetic to show the international community that there’s a process of democratization, but in reality that’s not going to do any changes on the ground. During Saturday’s elections, voters were set to choose among 419 candidates - 266 for parliamentary seats and 153 in municipal council elections. 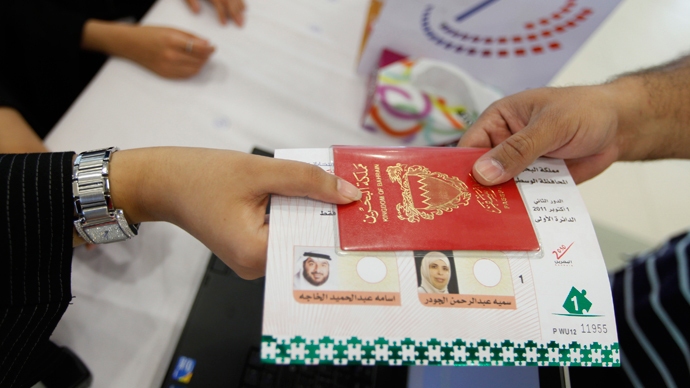 In the southern outskirts of the capital Manama, predominantly Sunni voters were lining up at polling stations. Meanwhile, in the west of the capital, in the Shia village of Sanabis, Shia groups were attempting to block access to the polls.